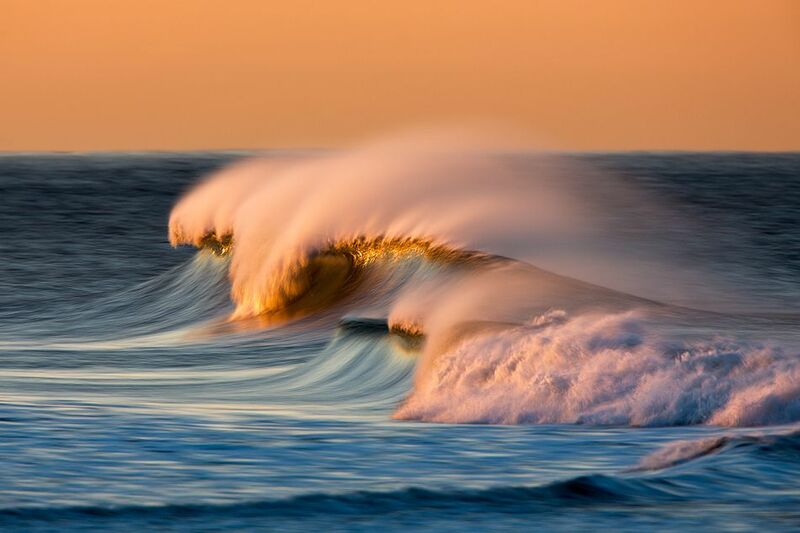 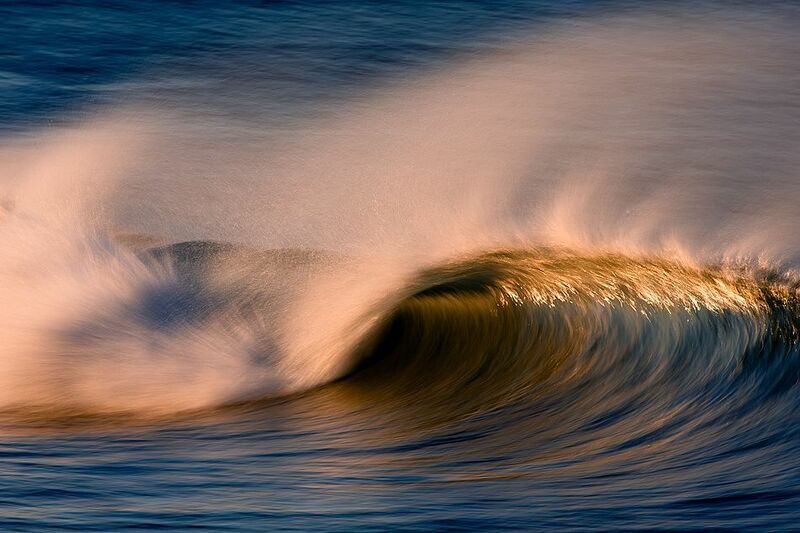 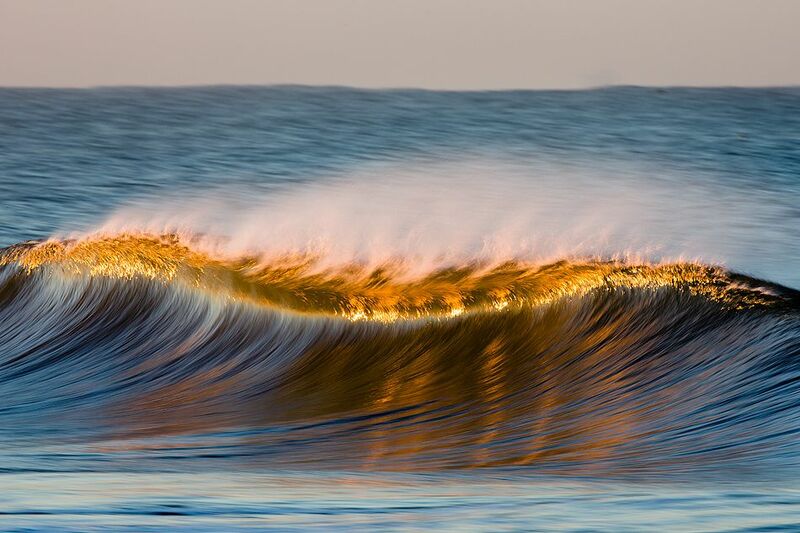 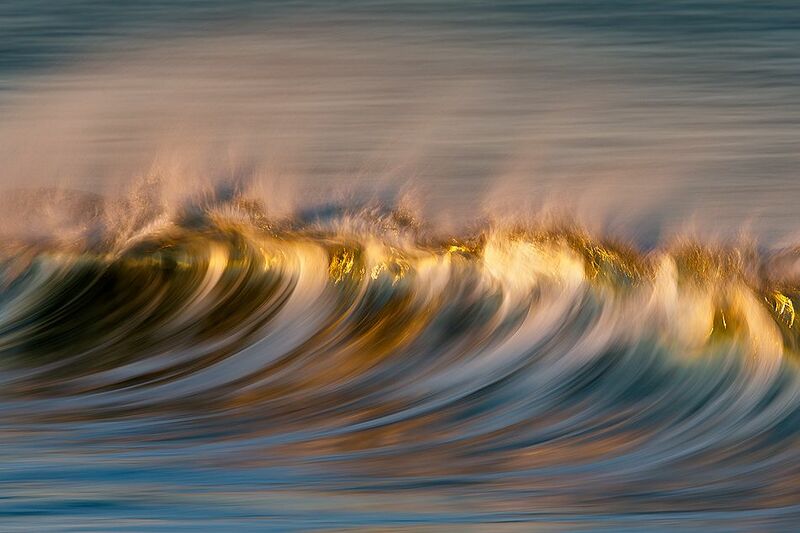 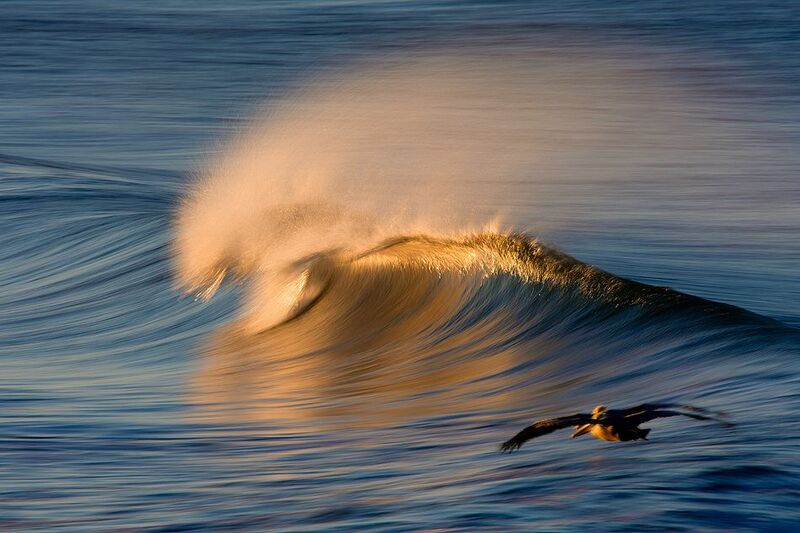 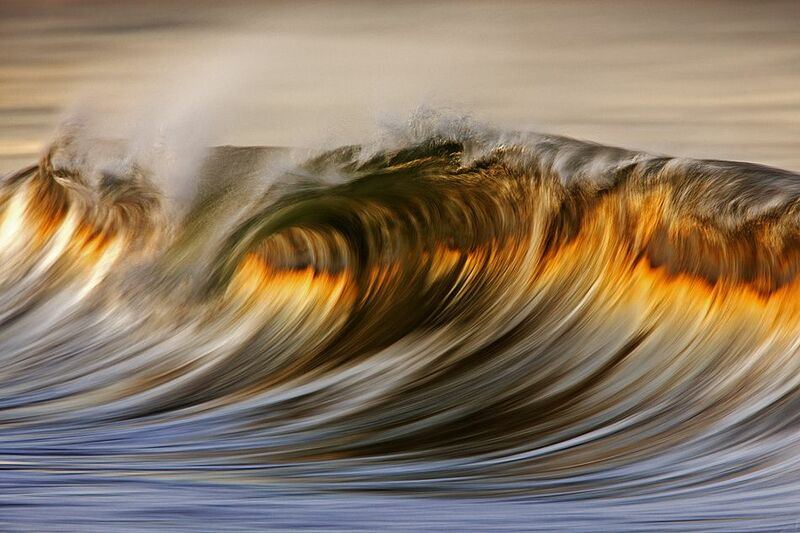 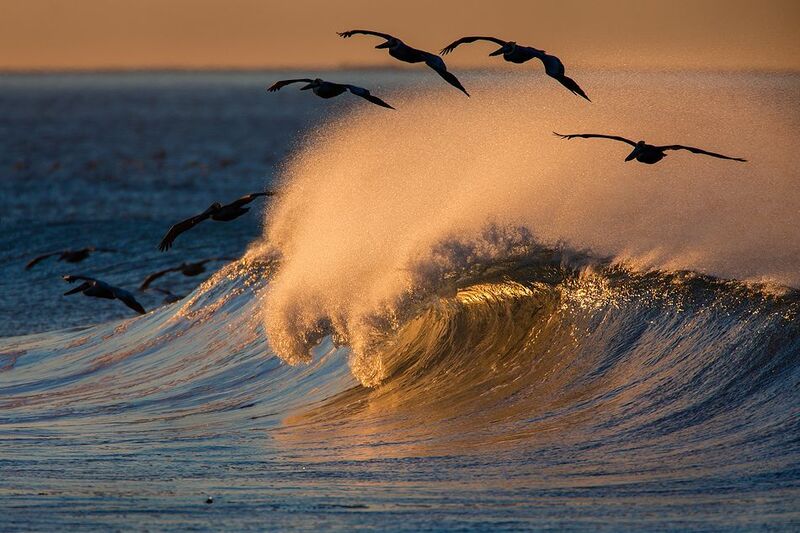 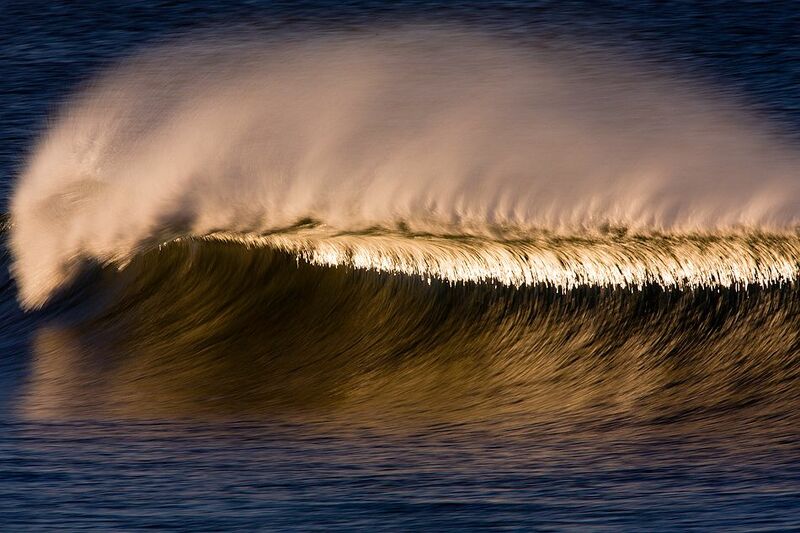 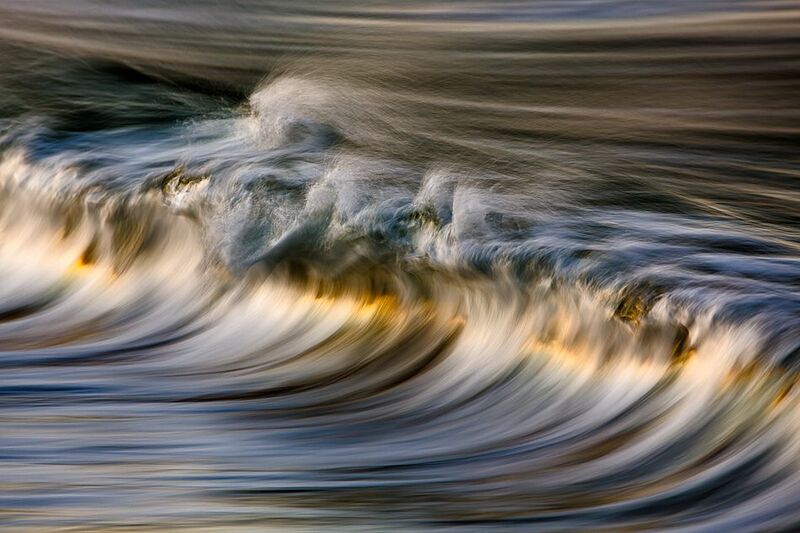 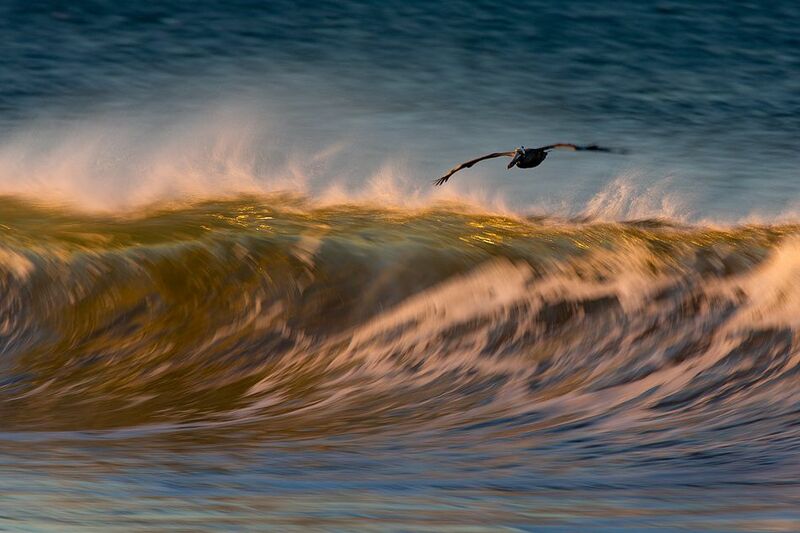 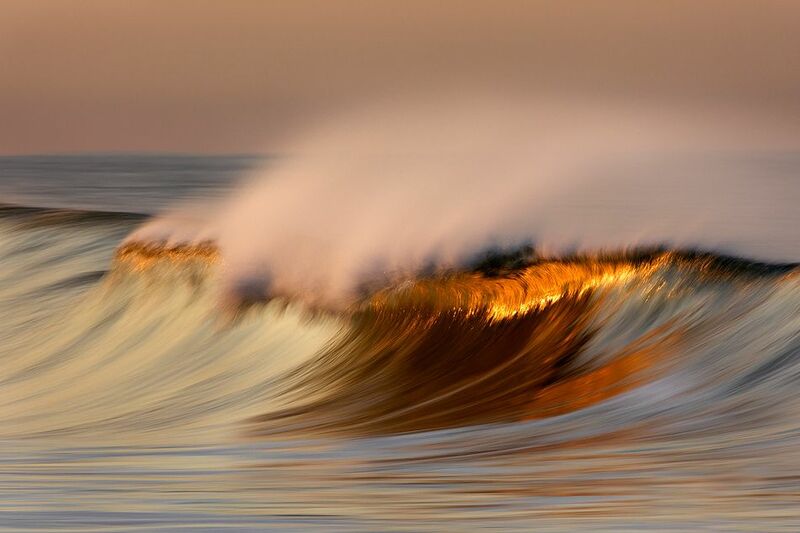 Magnificent Golden Waves Photography: David Orias is a talented Santa Barbara-based photographer who capture images that we couldn't see with our own eyes. 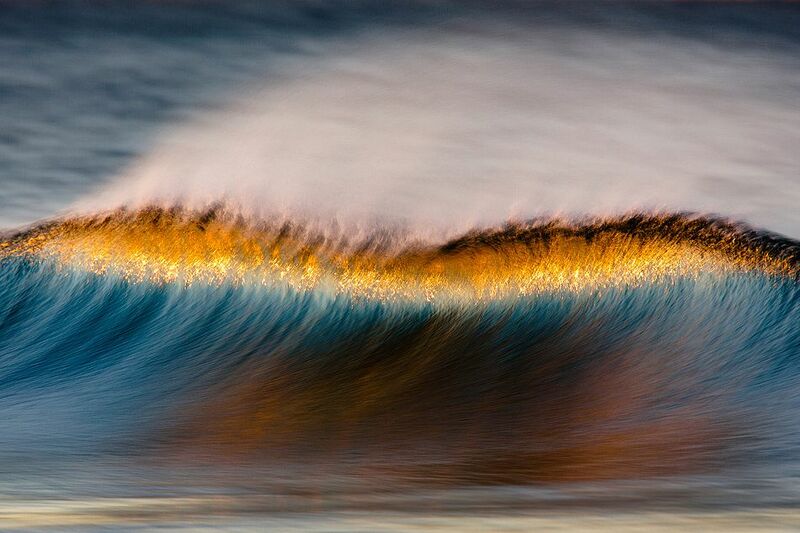 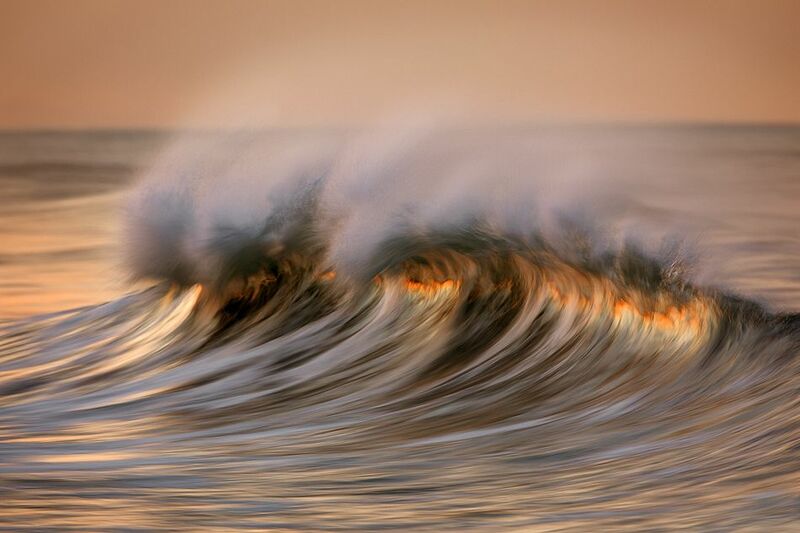 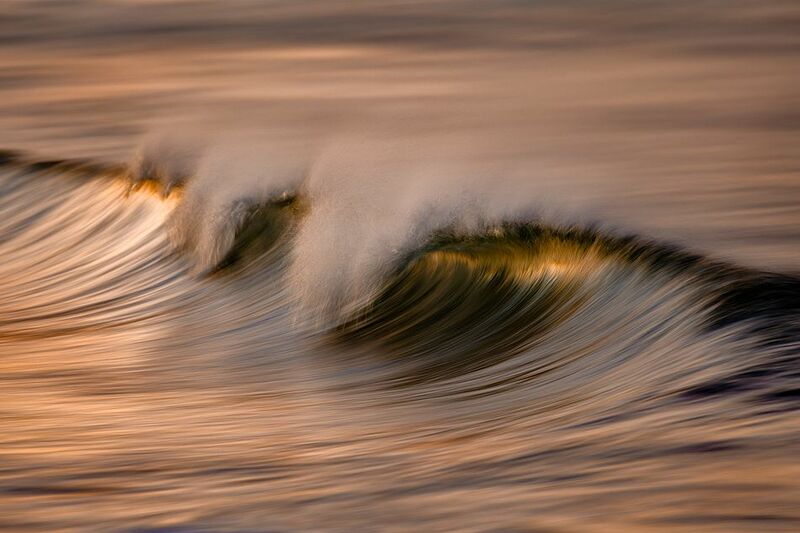 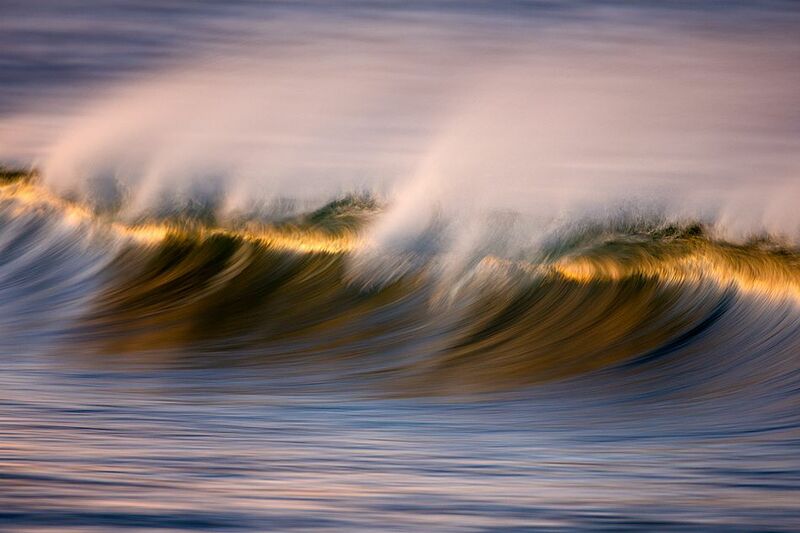 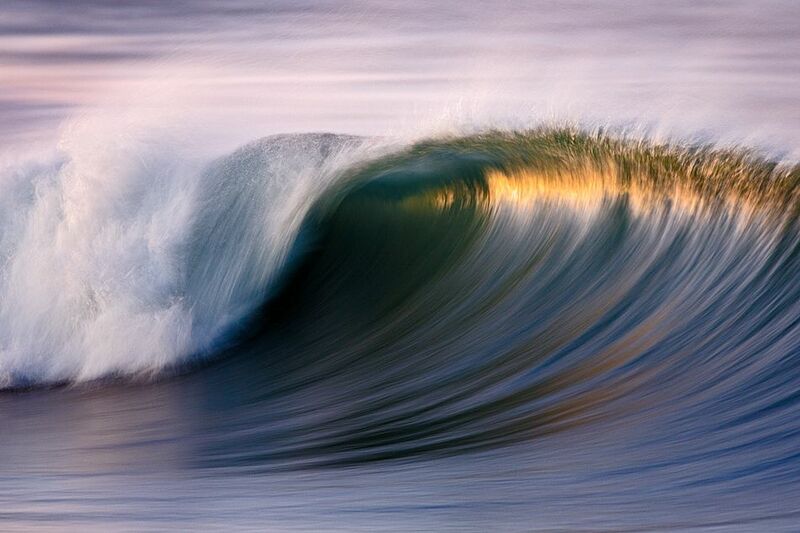 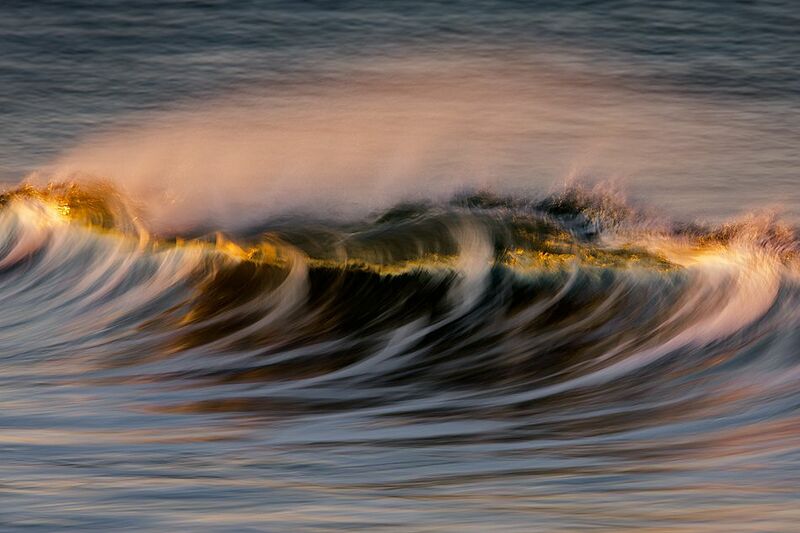 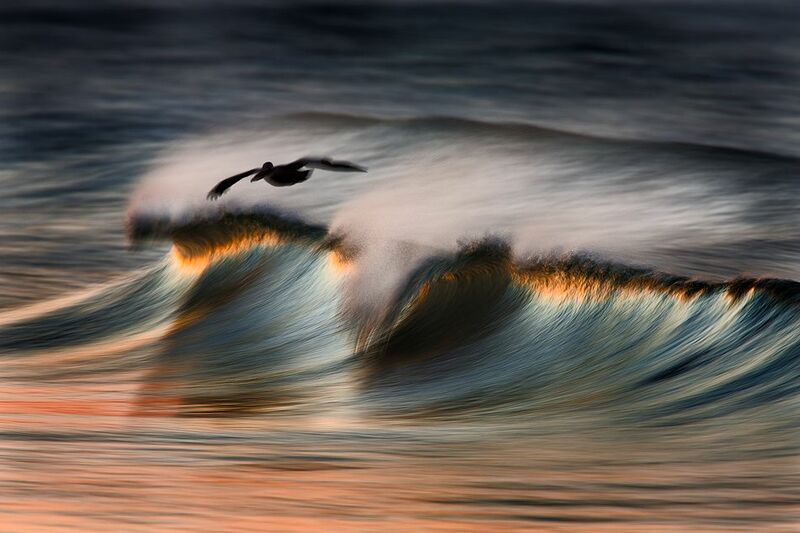 David uses a long telephoto lens and slow shutter speed to amplify the ocean's contrast, textures, colors, collapsing the progression of light over time into a simple picture that then glows gold. 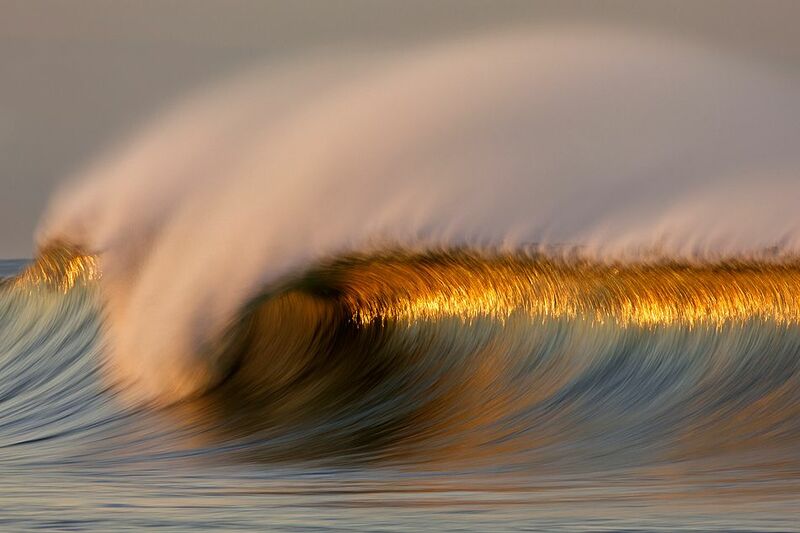 Guys, what do you think about his Golden Waves? 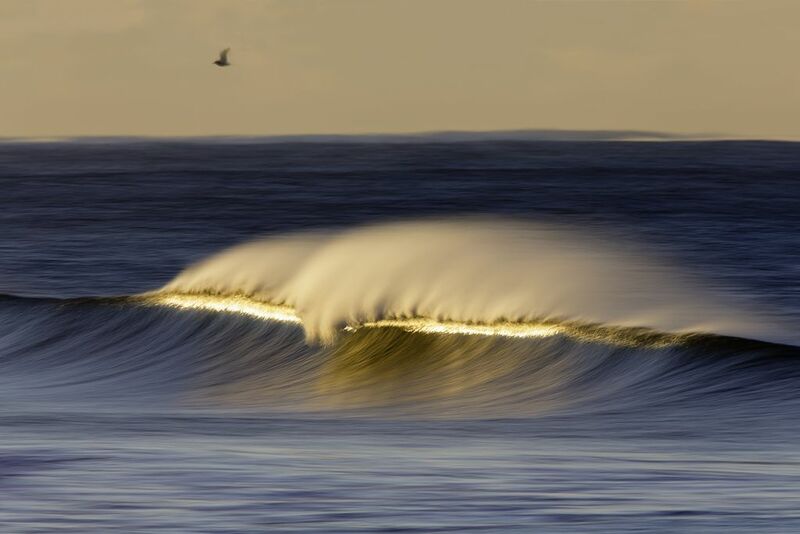 Lets share your feed backs in comments.